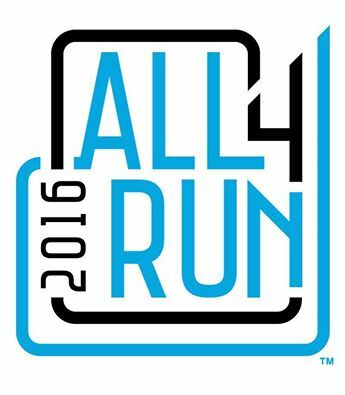 Fleet Feet Sports, the local retail leader in supporting the Fox Cities running and walking community, announced its involvement in “All4Run,” a global initiative encouraging communities to take part in a series of special activities May 31 and June 1 in conjunction with Fleet Feet Sports. Events will take place at all 162 Fleet Feet Sports locations in the United States, covering 38 states and the District of Columbia in an effort to showcase the breadth, importance, and influence of running communities across the country. The events coincide with Global Running Day, which encourages runners to declare their passion for running by participating in a run/walk, encouraging friends to get active, signing up for a race, or setting a new goal. Festivities will kick-off at Fleet Feet Sports’ regular Tuesday evening (May 31) Fun Run/Walk at 6PM at Mr. Brews Taphouse, in Appleton. Walkers and Runners of all levels and abilities are welcome to attend. • Tuesday, May 31 at 6PM; Fleet Feet Sports’ Fun Run/Walk (open to all levels and abilities), kicks off with a Mayoral Proclamation; food and beverages for purchase, invitation to pledge to run/walk on June 1, and more. • Wednesday, June 1; Lunch-time 1 and 2 mile walks are set in downtown Menasha and Neenah. The route will incorporate the Neenah Riverwalk and loop past the downtown businesses on Wisconsin Avenue. The route will travel down main street, wrap up toward the Menasha Public Library, and back along Lake Winnebago. • Wednesday, June 1 at 6PM; Get Up & Go History Walking Tour (sold out) at the History Museum at the Castle in downtown Appleton.